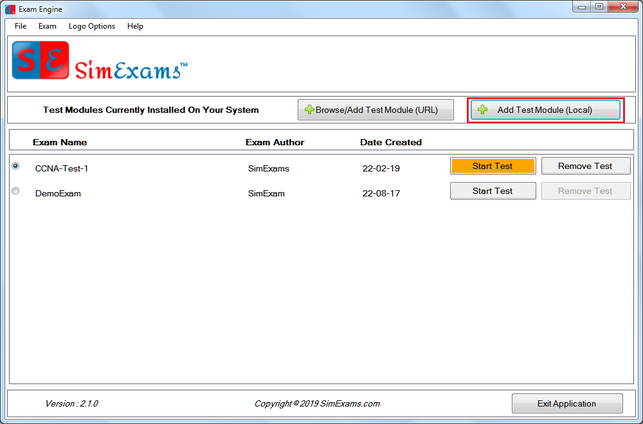 Update Test Module : This option allows the user to update a Test Module already present in Exam Engine. 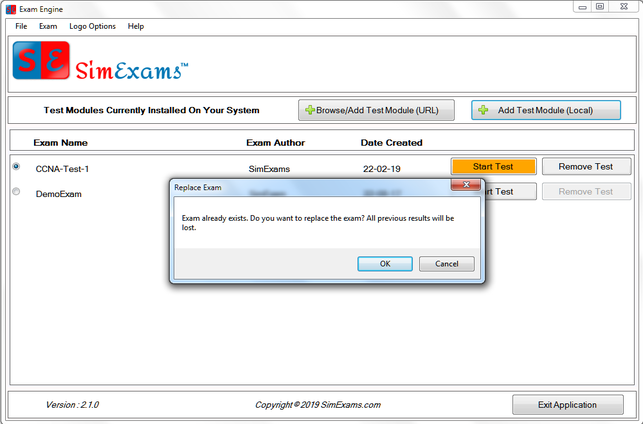 Note : Currently updating the Test Module will erase all configurations and results present in older version of Test Module. 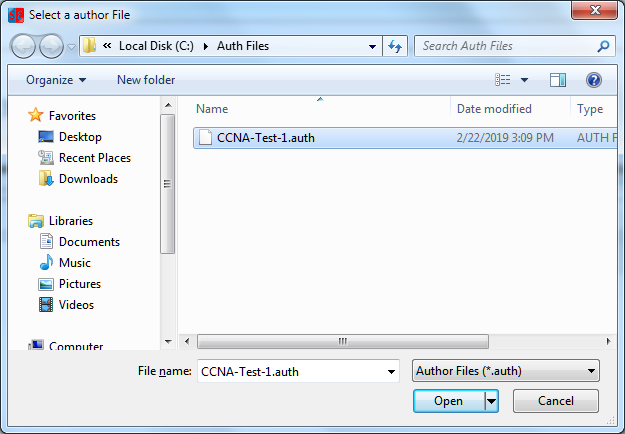 You will be provided with a window where you can select the updated Question Database File (Created Using CBT Software-Author Module).